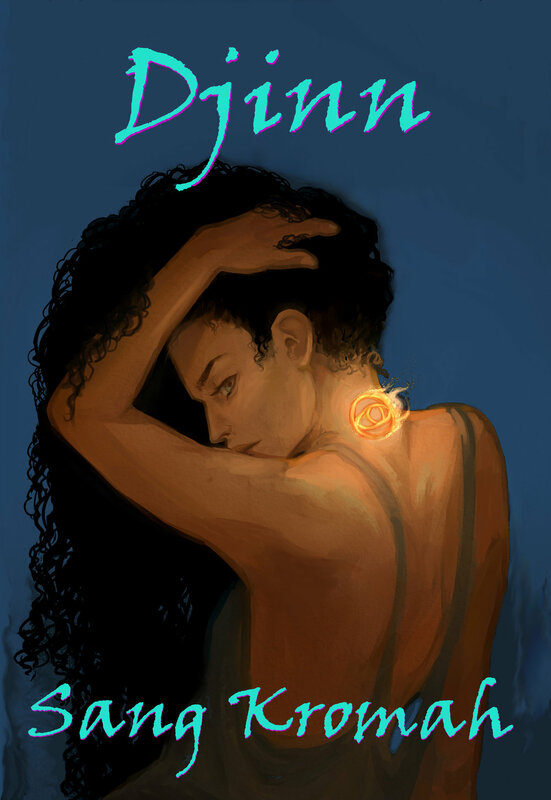 You can pre-order Sang Kromah's Djinn now! The novel will be available on March 20th, but you can reserve your copy now in hardcover, trade paperback, or Kindle, and get it right away when it's available! Just click one of the links below. and she finds herself at the center of a secret war fought all around her. "A twisty page-turner rooted in folklore with a 21st century spin. The unfolding tale keeps the reader guessing right to the end." "Hauntingly captivating. Perfect for fans of The Unbecoming of Mara Dyer and all things myth and fantasy. I can't wait to read the next one!" "Sang Kromah weaves a tale rich in drama and TV melodrama! This is Buffy on acid, with all the colorful characters one would expect and more. Twists and turns - and twin heartthrobs - had me hooked from the start. A saga for the ages, and the teenagers."